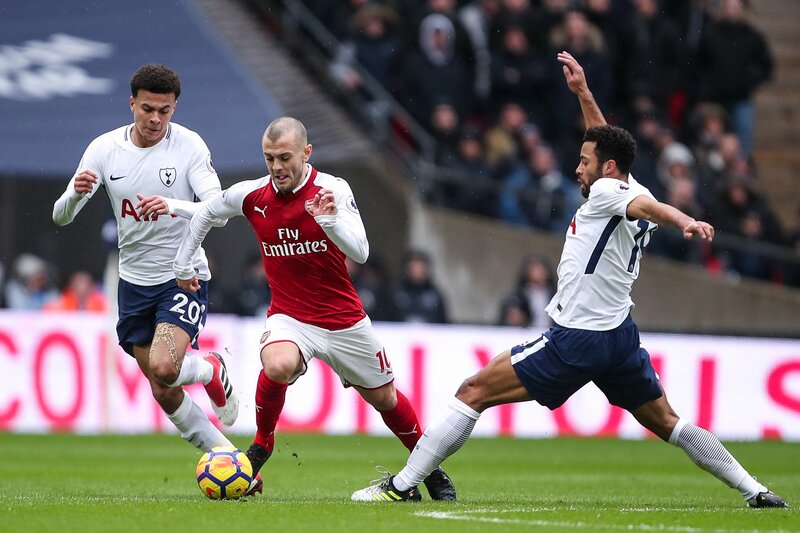 The gunners were quite relaxed in the first half of the match and did the same thing at the London beginning of 2nd half hence conceding the first goal by Harry Kane. -The gunners seemed to be over confident when coming into this match. – The Arsenal defense was very shaky as it is these days. -The gunners weren’t that productive in attacking because they didn’t look to convert chances. -Mkhitaryan has an awful first North London derby. -The gunners usually crumble when playing against a top team so same thing happened today. -Arsenal currently has a problem of defending, they needed to sign some top class defenders in the January transfer window. -Lacazette had many chances in the little time he had in the 2nd half. -Aubamayeng was caught by the offside trap many times in this match. The Gooners needed this win because they wanted to get into the UCL spots for the up coming UEFA Champions League of next season and it seems that they have failed today due to some careless performance from them today.